Personal Injury Attorney | One of the most overlooked details of a personal injury case is understanding who actually makes payment once a judgment is determined. In a personal injury case, an individual, insurance company, or business may be named, but you may be curious to understand who is actually financially responsible in the end. A personal injury attorney will tell you that the responsible party comes down to the type of case you are filing as well as the details of the injury. For example, if your injury is sustained due to the negligence of a business, then it is likely that the business will be the named party in the case. 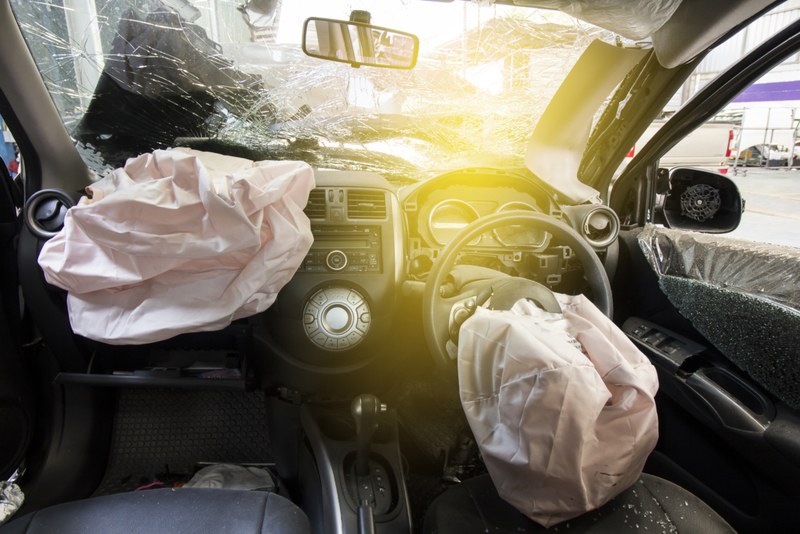 However, insurance may cover part or all of the costs associated with the personal injury. To obtain funds from the insurance company, your personal injury attorney will file a claim. It is standard for an insurance company to have a set amount that they will pay toward certain cases. Your personal injury attorney may have to do some negotiations with the insurance company on your behalf in order to get the funds that you need. In the event that the insurance does not cover all of the cost, then the person at fault may be held financially responsible to cover the rest of the amount. The lawyer will evaluate personal assets to understand the best strategy for moving forward with the case. If you are in the market for a personal injury attorney, please reach out to us at Mingledorff and Patterson. We have years of combined experience helping clients through their personal injury cases. Reach out to us today to schedule your consultation.